Congratulations, again, to all those who qualified for this year’s spectacular event! Check out the views, the sights, and the fun at this year’s Legacy Retreat in Monaco by viewing the photos and watching the recap video. Decide today to make attending Legacy Retreat your ultimate goal. Becoming a Legacy Retreat qualifier is no small feat, but achieving this level of success speaks volumes about your dedication to Leave a Legacy with Synergy WorldWide. We wish you all the best in your journey toward qualifying for Legacy Retreat 2018! The triumphant testimonials we’ve seen plastered all over our social media channels are astounding! Purify has the power to start a movement of microbiome health. But first, we need to establish a way to seamlessly connect each other’s stories and share them with the masses. Introducing the PURIFY PLEDGE (#purifypledge). WHAT IS THE PURIFY PLEDGE? When you commit to complete the one-week Purify program—whether it’s your first time or tenth time—you are essentially taking the Purify Pledge. However, to officially take the pledge, you must post your commitment to complete the program on social media (Facebook, Instagram or Twitter) using the #purifypledge hashtag. Make your social pledge authentic to you and your goals— and don’t forget that hashtag! When you use the #purifypledge hashtag, you will connect your Purify story to others, which will create opportunities for support and networking. You will also increase the likelihood that new customers will find the Purify program. WHAT DO I DO AFTER COMPLETING THE PURIFY PROGRAM? After completing the one-week program, promptly navigate to the Synergy North America blog and find the Purify Pledge tab. Here, you’ll find instructions to submit your Purify testimonial and an after-photo. As you share the Purify program with new prospects, introduce the Purify Pledge as an integral part of the program. The Purify Pledge will UNITE us in our Purify stories and experiences as we take the first steps toward Elite Health. For Team Members looking for the best ways to utilize the Purify Kit to increase earnings and overall business strength, the “Purify Pathway” is here to help. This new, two-page infographic was designed to guide Team Members through a step-by-step system that leverages Synergy’s Purify Kit for successful business building. Copies of the Purify Pathway were printed and distributed at last weekend’s Elite Health Kickoff event. Now, you can download your own copy to print and share. Don’t forget to print both sides, front-and-back! The Synergy Purify Kit is now officially available in North America. Begin your journey to Elite Health today! Each year, Interactive Health tests Synergy WorldWide and Nature’s Sunshine Products employees to see just how healthy they are. Turns out, they are collectively one of the Healthiest Companies in America! Better yet, this is the 10th year Synergy and NSP have maintained this title, proving that the companies’ employees are personally passionate about the lifestyle and products they work to promote every day. Only 156 of 3,000 companies earned this title in 2016. Synergy promotes a lifestyle that enhances quality of life both internally and externally. Employees make Synergy products a regular part of their healthy routines. NSP hosts a number of health-promoting events that both Synergy and NSP participate in, including the Fitness Challenge, annual 5K Fun Run, Veggie Challenge, and Walktober. The company also hosts an annual health fair and reimburses employees for their gym memberships. We intend to continue earning this title every year as we work toward Elite Health alongside our Team Members and customers. On Monday, May 29, Synergy Customer Service will be closed for Memorial Day in the US. Please plan accordingly to accommodate for this closure. Team Members will still be able to access Pulse as usual, if you have any questions during this time, please contact your sponsor. Normal Customer Service hours will resume on Tuesday, May 30. In April, Synergy paid out over $13,000 in Title Plus bonuses. A special congratulations goes out to these individuals who earned a bonus this month! Each of us has a microbiome at the root of our health. It can help us enjoy the highest levels of human performance, but it’s endangered every day. We all deal with contaminated environments, poor diet options and sedentary lifestyles. Affecting the way we feel and live, these factors can disrupt the microbiome and limit our potential. The good news is that WE CAN TAKE ACTION. There are steps to overcome these challenges and achieve Elite Health. The first step is to PURIFY. Elite Health is possible, and a balanced and properly fed microbiome is the key to achieving it. Working with scientists, researchers, and medical doctors at the Hughes Center for Research and Innovation, Synergy has carefully engineered proprietary solutions to optimize the balance of the microbiome. 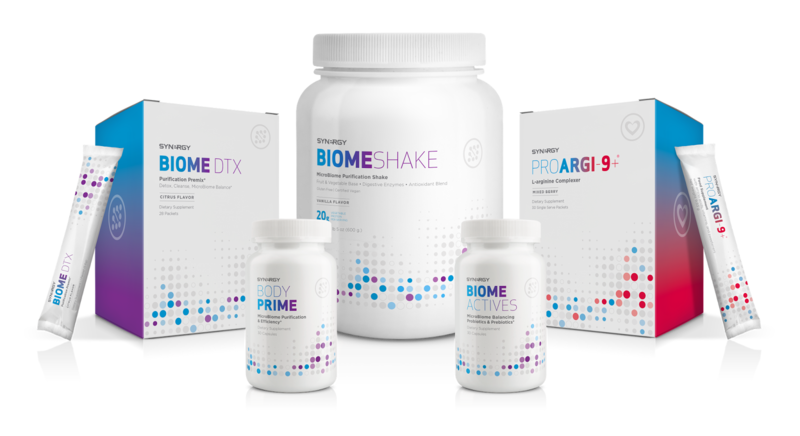 The Purify Kit is comprised of patented products clinically formulated to give your microbiome the overhaul it needs to start clean and fuel good health. 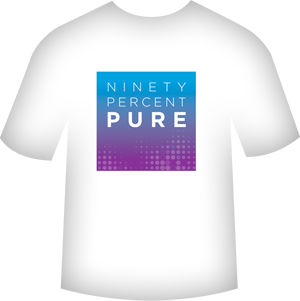 When you Pledge to Purify, you will get a new t-shirt, compliments of Synergy WorldWide. Simply click the “Purify Pledge” button on the menu above, submit your info below after completing the Purify Program, and let us know about your success! Your submission, including a post-Purify photo will qualify you for a free, exclusive Purify Pledge t-shirt. Click here for the Purify Pledge! Don’t forget, use the #PurifyPledge hashtag as you share your Purify experience with friends and followers. NOTE: For the Eastern United States, delivery of Purify Kits ordered before May 19, 2017 may be delayed up to 3 to 5 business days. We apologize for this inconvenience. 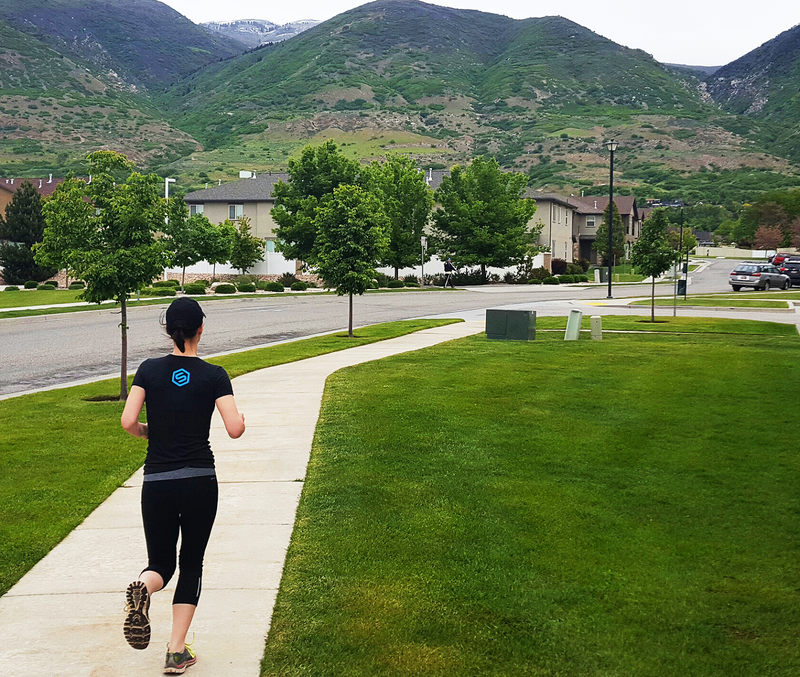 This Thursday at 7 PM (Mountain Time), join our live webinar to hear Shane Greer recap some of the Elite Health Kickoff’s most important points. Hosted by Synergy North America General Manager Shane Greer, this webinar will recap and highlight several topics from last weekend’s event. Most significantly, Shane will touch on the importance of the Purify program, which was officially launched at the event, as well as some of the tools and programs available for North American Team Members and Synergy customers. Be sure to mark your calendar, invite your friends and contacts, and don’t miss this important webinar.